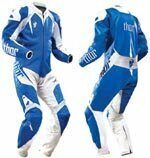 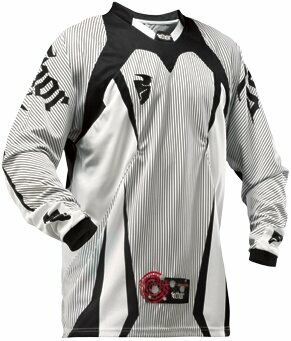 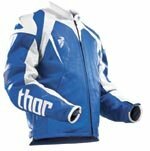 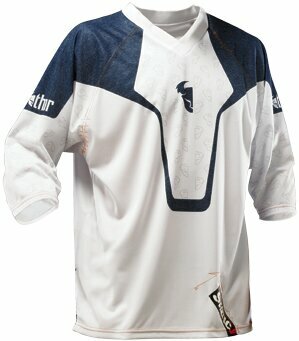 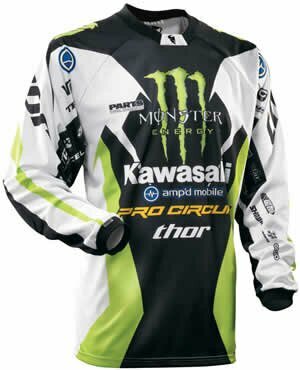 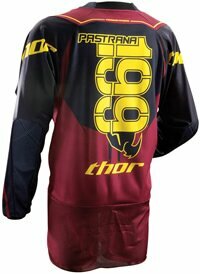 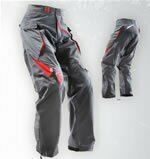 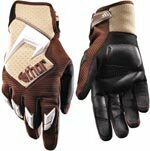 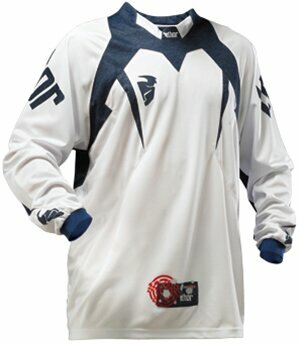 Raceway ATV carries a full line of Thor ATV and motocross riding gear. 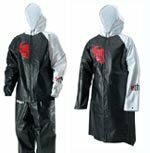 If you have any questions regarding any of our products please call our toll free number 1-888-722-3288. 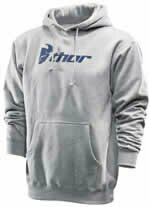 Raceway ATV offers free shipping on every product we sell. 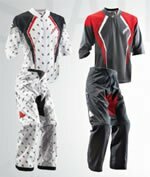 Standard shipping time on any riding gear is 3 to 5 days. 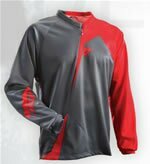 If needed please call us for express shipping prices and details!